We offer total-custom-made furniture according to the needs of customers. We meet the needs of our customers, such as dimensions, design and usability. Taking advantage of our craftspeople's sophisticated skills, we are proud to deliver to our customers high-quality custom-made furniture products. 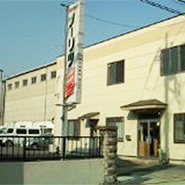 "Fujisangyo that supports life of people through LP gas"
Featuring "To sincerely serve the society" and "To support the life of our customers" as our theme, we will stay close to our customers and continue to seek to increase customer satisfaction through supplying gas, selling home equipment, restoring houses and supporting water section equipment for customers in Tokyo and surrounding 4 prefectures. 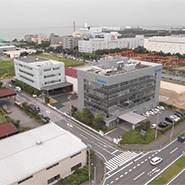 Hitachi Industrial Equipment Drive & Solutions Co., Ltd.
We help create environments that are friendly to people and the planet. We create, maintain and enhance "natural environment", "living environment" and "working environment" to provide peace of mind and kindness to people by solving their issues and problems with our technical skills and our sincerity. We satisfy our customers with our capacity to provide them with a wide variety of products in a short time regardless of lot size. 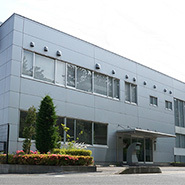 We are the number one trading company in terms of sales of piping products and housing equipment thanks to our wide sales network based in the Kanto region and covering all Japan, from Hokkaido to Kyushu, and its long history of more than 75 years. 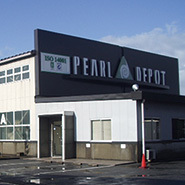 We are also a general wholesaler of piping materials, housing equipment and measuring instruments who delivers its products via its nationwide sales network in Japan. 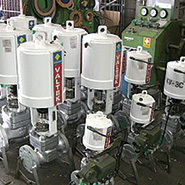 KITZ Engineering Service Co., Ltd.
We offer superior services as professionals of valve maintenance. 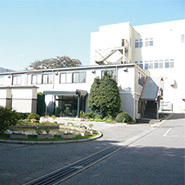 As a group company of KITZ Corporation (a general manufacturer of fluid control devices specialized in valves) responsible for maintenance services, we provide effective solutions to our customers’ variety of needs in a short period of time, including services such as on site inspection, meetings on specifications, repair and modification. We are looking forward to working with you. Equipped with an easy-to-maintain battery requiring no water replenishment. Securing a long-time operation by rapid charging. Ensuring a full operation under severe outside conditions (rain, dust, etc.). 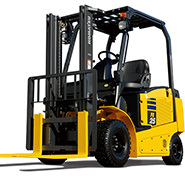 Originally equipped with Komatsu exclusive ICT technology KOMTRAX. We provide our exterior building materials that protect your living environment and make it more comfortable. 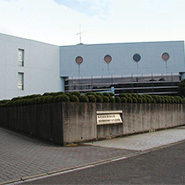 Nichiha's exterior building materials are: (1) Resistant to earthquakes (reduced load on structures with half the weight of mortar) , (2) Resistant to fire (superior fire-retardant and fireproof characteristics) , (3) Resistant to structural wear (increased resistance and comfort by integrating a passage for air flow at the back of the surface) , (4) Resistant to aesthetical wear (resistant to color fading, and self-cleaning capacity with rainwater). Please feel free to contact us for any inquiries regarding shrines and temples. 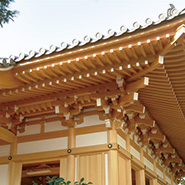 We accept orders regarding design and construction of building and ancillary facilities for shrines and temples. We can also respond to custom home building and general wooden construction. 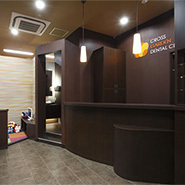 We are a “space creation company” that brings emotion and empathy to people with its warm-hearted creativity. We focus on creating an inspiring and flourishing space through our visualization of customers concepts, creation of comfortable spaces, development of shop management software and manufacture of original mannequins. In addition, we are building sustainable partnership with our customers by developing sales and distribution systems well implemented in the area.